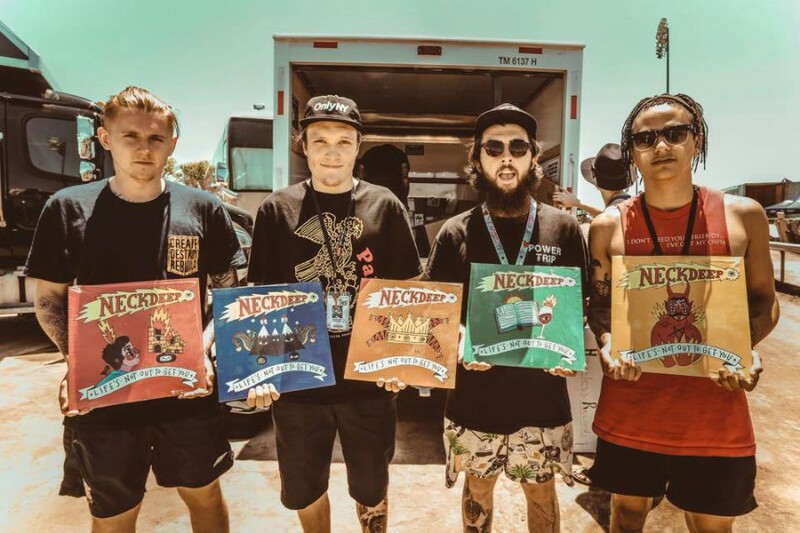 UK pop punk pioneers Neck Deep are setting off on their debut world tour at the beginning of 2016. Starting off in mainland Europe, the band are playing across the UK, Asia, Australia and America in order to show the world what a masterpiece their latest studio album ‘Life’s Not Out To Get You’ really is. Joining them will be State Champs who recently annihilated their UK tour earlier this year as well as Creeper and Light Years. Following the recent departure of their guitarist Lloyd Roberts, it’s unclear who their replacement will be. Nevertheless, with tickets for their Manchester and London show over 50% sold out after being on sale for five hours, this is a tour that you do not want to miss.